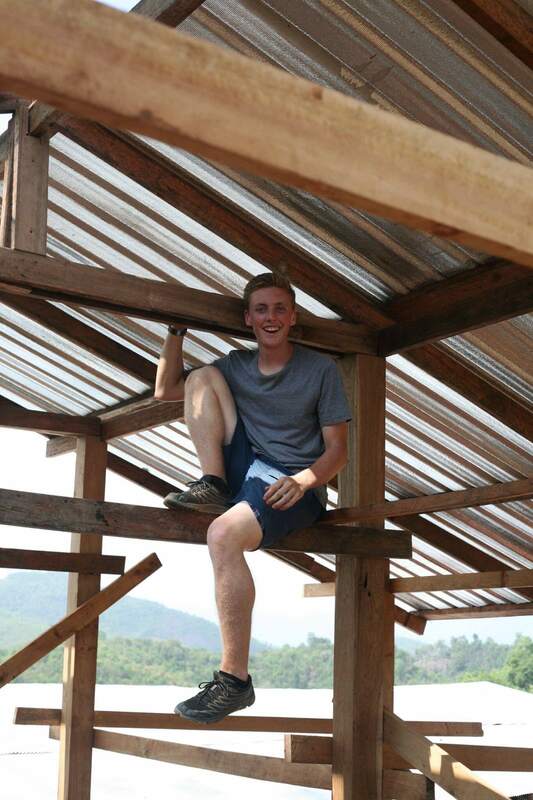 Micah Parks, one of our baristas, is helping to construct a Youth Hostile in a village Named Mah Oh Jo. 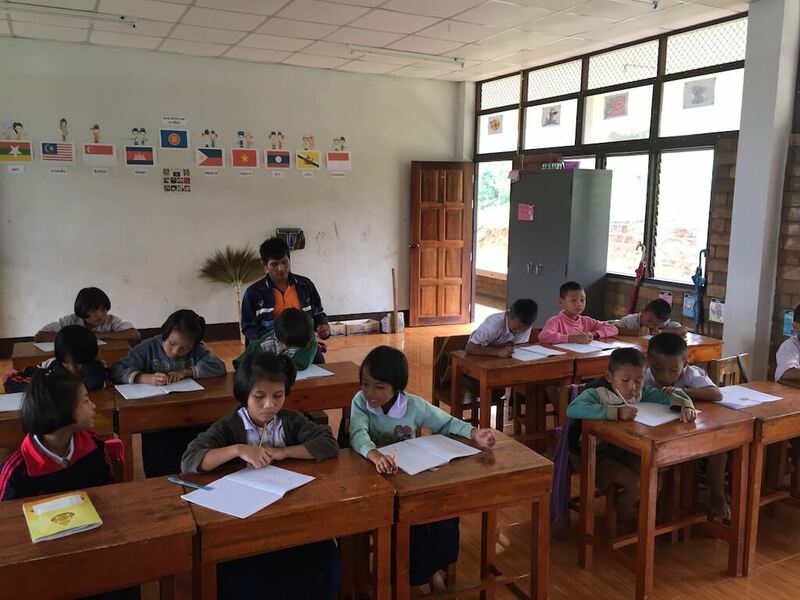 There is a school in this village where kids can receive an education up to 6th grade, and often time kids from neighboring villages up to a days walk away or more will come to attend the school. 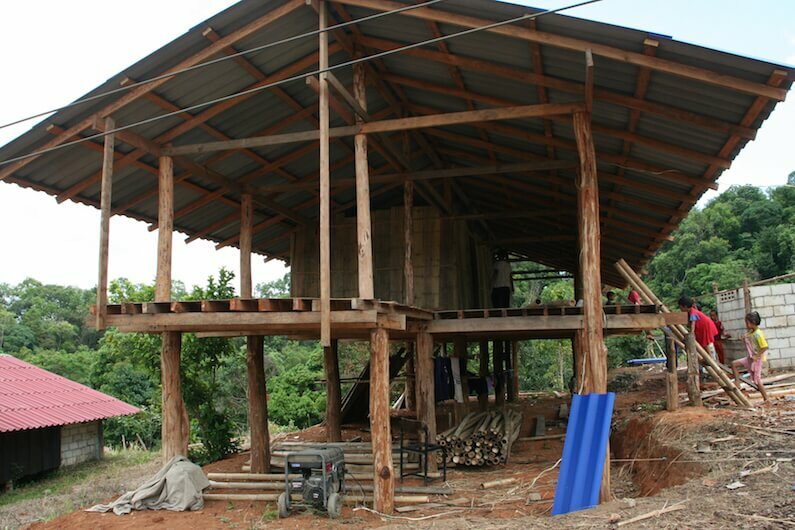 These youth hostiles are equipped with several rooms for a boys and girls dormitory as well a room for dorm parents that cook and take care of the kids and any need they may have from hygiene and medical help, to homework and learning skills to take home like making shampoo from tree bark. These kids are from villages further away, and it is too far of a walk to attend school each day. Integrated Tribal Development Program staffs and builds the youth hostile for these kids so they can stay the week near the school and the students can go home weekends. In the past, orphaned children could stay in the youth hostile and were supported by ITDP or the child adoption program to receive their education and be taken care of. 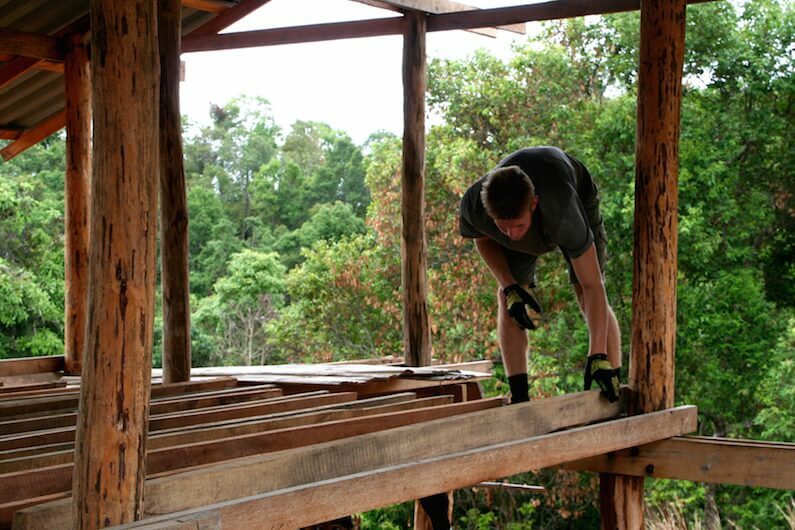 ITDP uses teams like the one Micah went on to construct the youth hostile and various other projects to promote villager livelihood. Often times villagers come and help and its so great to interact with them and work side by side sharing building techniques and tools as well as smiles and laughs. Teams are very productive because for most of the year villagers are planting rice and other crops and do not have any ability or time to build hostiles or water projects. 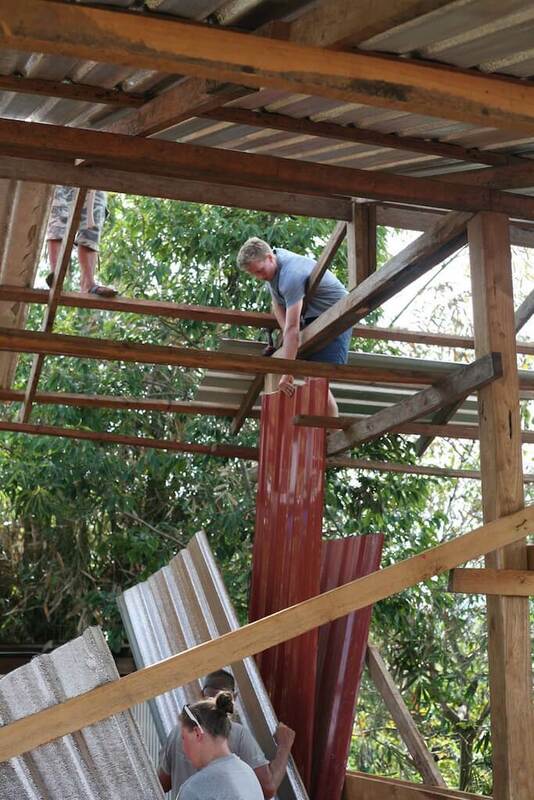 So while villagers are tending their crops, we can come in and support them with physical labor. 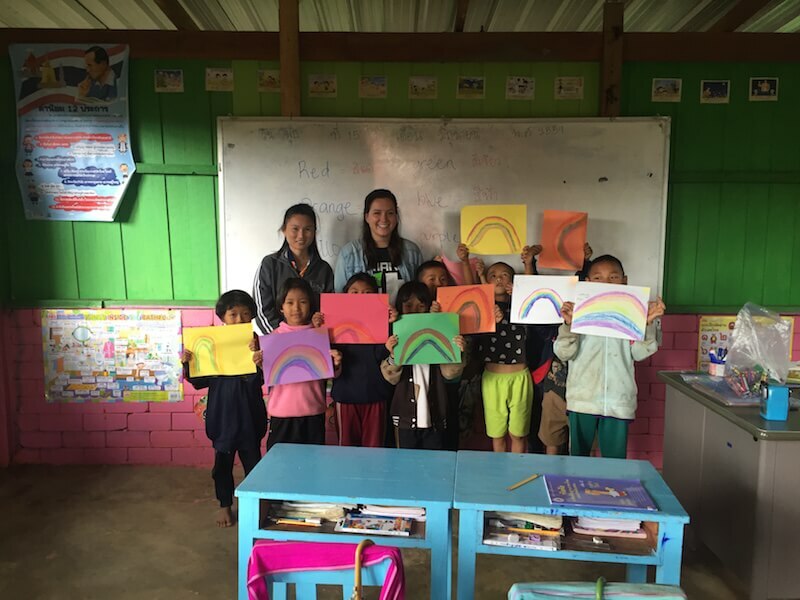 Another one of our staff here named Ashley spent a month teaching English to village children at the school build in the village of Mah oh jo. Many of these kids at the school live in the youth hostile featured in the earlier story. Some kids are from villages as far away as a days journey. 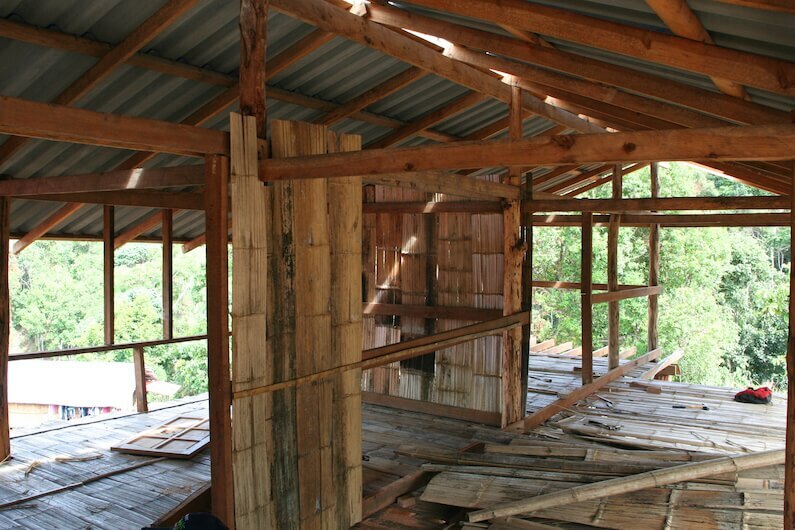 At the school students will learn Thai, some English, Math, and the culture and history of Thailand. This will equip the kids to integrate themselves as they will have opportunities to pursue jobs in the city that can support themselves and their families. Ashley really enjoyed the time she dedicated to the village of Mah oh jo as she entered a total stranger and left as a friend. 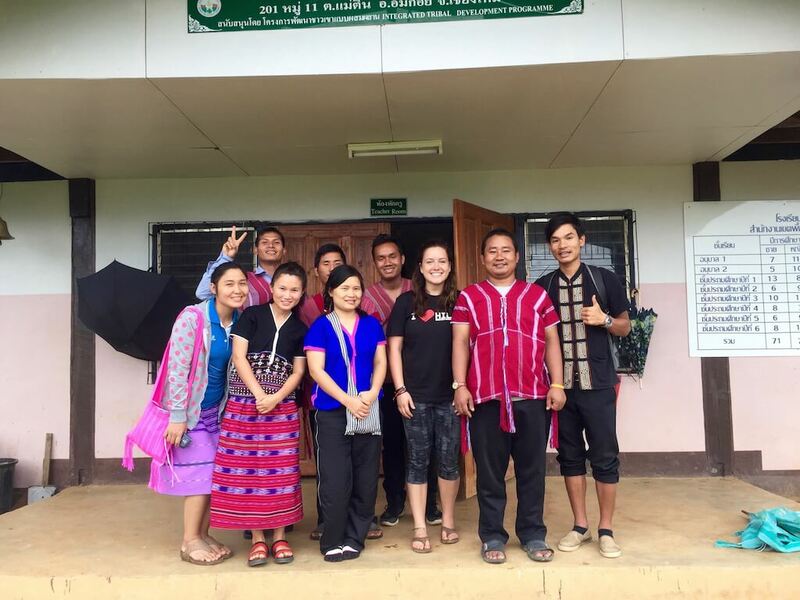 She is now an avocate for change as she continues to share about what she expierenced in Thailand and we are glad to have her on the Hill Tribes Coffee team promoting support and awareness of the needs in this area of the world. 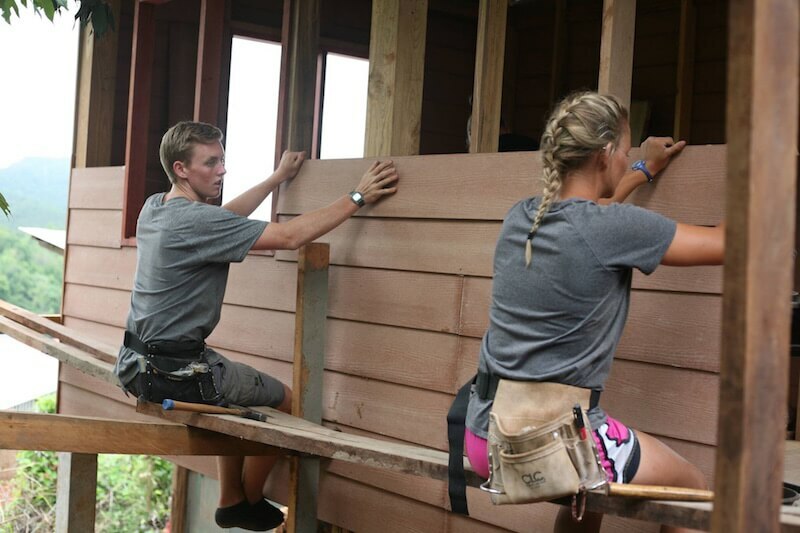 Here we have Matthew and Jaz who recently returned from a trip to the villages and helped construct a home for the Principle of the school in Mah oh jo. 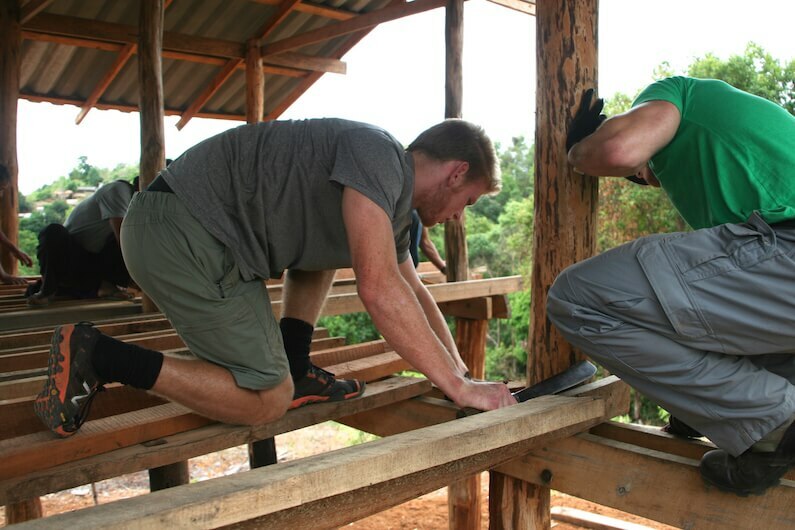 Whats so important about this project, is who its for. Unfortunatly the teacher turn over rate for village schools is really high. This means a teacher will often do one yearof teaching and then leave. So there is not very many invested individuals that are continually pouring into the students, other teachers and the overall community. One of the percieved main reasons for this stat, is the living conditions. So if our team, being lead by ITDP, can construct a teacher housing project that provides for the teachers, they are much more likely to want to stay and keep investing through teaching. 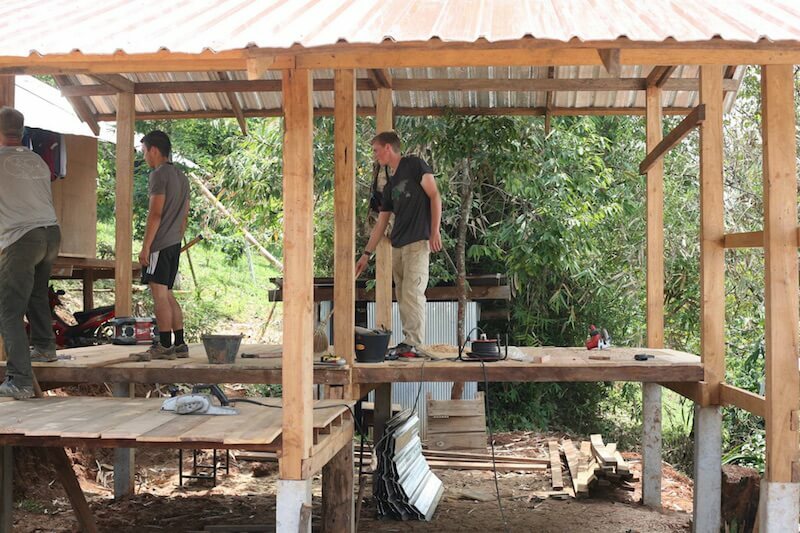 This project is already working, and some of the teachers have been there for a few years now! Consistency in the school causes even more kids to come to school! And now ITDP is planning a large youth hostile project that can house 100 kids! 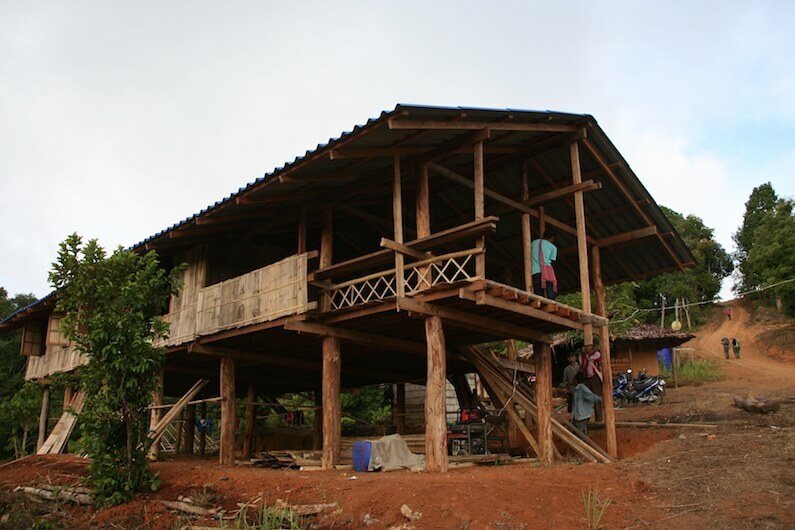 We are super excited to stay involved with the Hill Tribes and in addition to using coffee as a platform for change, its always best to be there alongside people connecting face to face so we more fully understand the needs and how to help bless others. Thanks for following along and keeping up with HTCR and be sure to get involved if you can!! !